If you are involved in a Rhode Island Car Accident, there are many important steps you can take to protect your rights and help you get the best Personal Injury settlement Possible. 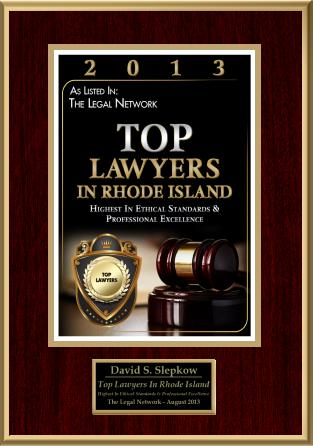 You should contact a Rhode Island Personal Injury Lawyer immediately after the Auto Accident. 1. If you are injured or feeling any pain, obtain medical treatment as soon as possible. If you do not leave the scene of the automobile or motorcycle accident by ambulance than either go see your family doctor or go to an urgent care center. Your primary care Physician may refer you to a specialist. Many specialists will not see patients without a referral from a primary care physician. 2. Call the police and notify them of the car accident or truck accident. In Rhode Island (RI), the police must be notified of almost all accidents. 3. Do not miss medical appointments! Make sure your doctors are informed of all areas where you are in pain. Do not exaggerate your symptoms but also don’t minimize the pain and suffering. Keep your doctor informed of all symptoms. Remember, an Insurance Adjuster will be poring over your medical records seeking to find inconsistencies, to discredit your allegations or to minimize the pain and suffering that you have endured. 4. Remember, as far as the insurance company is concerned, if you are not treating you are not suffering. In other words, do not expect to receive damages for lengthy periods of time when you are not treating but you claim that you are still in pain. 5. 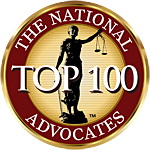 Keep your Rhode Island Personal Injury Lawyers informed of all medical providers, chiropractors, physical therapist, massage therapists, hospitals and urgent care centers that you have treated with. Keep track of dates of treatment and what occurred during the treatment. Keep track of all medication. Save receipts for all medication. 6. 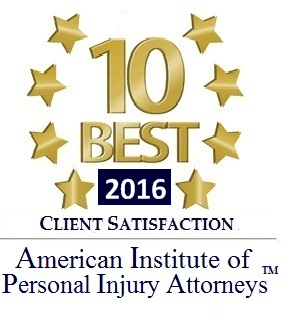 It is usually a good idea to retain a Rhode Island Personal Injury Attorney before you give a statement to the insurance company. The Insurance Company is not the enemy but they certainly are not your friend. They are trying to give you the least amount of money as possible or even potentially deny you’re the claim. 9. If you get cited for a motor vehicle violation, hire a RI lawyer to represent you. If you are found guilty or responsible for the Motor Vehicle accident then your case may be severely impaired. The implications of not contesting a citation or pleading guilty could be detrimental to your Personal Injury Claim. 10. Do not let the insurance adjuster influence you to settle the car accident prior to retaining a Rhode Island Personal injury Lawyer. The Insurance Adjuster wants you to take as little money as possible and they want to keep you away from a Rhode Island Automobile Accident Lawyer who can explain your legal rights to you.